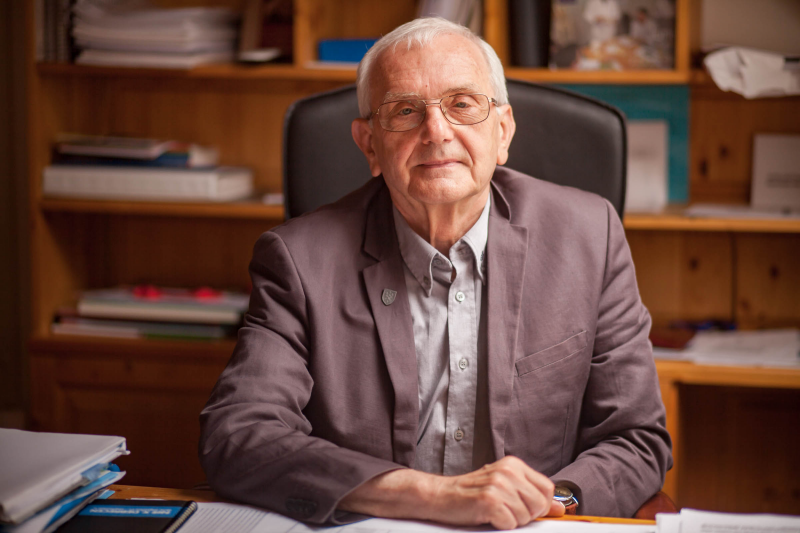 Professor István Szilárd has been awarded the European Citizen Prize. Since 2008 the Parliament awards the European Citizen’s Prize every year to projects and initiatives that facilitate cross-border cooperation or promote mutual understanding within the EU. The prize, which has symbolic value, is also intended to acknowledge the work of those who through their day-to-day activities promote European values. Every Parliament member has the right to nominate one person or organisation for the prize and national juries made up of MEPs rank nominees from their country in order of preference. The final decision on laureates is taken by a central jury headed by Vice-President Guillaume. Professor Szilard has formally received the prize on the Schoolyear Opening Ceremony of the Medical School of the Univeristy of Pécs, and has been invited to joint Award Ceremony in Brussels in October. The FEAMHP "The First European American Migration Health Platform" renamed as TEAMHP as of Dec 02,2017 was founded in the city of Pécs Hungary on the 20th of October 2017 . FEAMHP , which is a multi-sectoral, multi-professional and inter- disciplinary knowledge based collaboration platform is an outcome of the US Embassy's IVLP program led by HE Cultural Attache Mr.Chris Machin. C) Mental health aspects of migration: Screening and Managing: with a separate focus on the Vulnerable Groups especially women. The role of NGOs, Cities and Diaspora. D) Accredited and Certified Migration Health and Integration Human Resource Capacity Building Programs: specifically designed to address empowerment, research and educational needs in this field. Structural and managerial aspects of the ‘Migrant Sensitive Health Care System’. Advances in Participatory and Community Based Action Research methods for training inter-professional stakeholders involved in the field of migration and its health outcomes. Conference programme included site visit related to the conference theme. (Building Healthy Cities: Inclusive, Resilient and Sustainable). These program will give an introduction to local knowledge of health and wellbeing promotion. 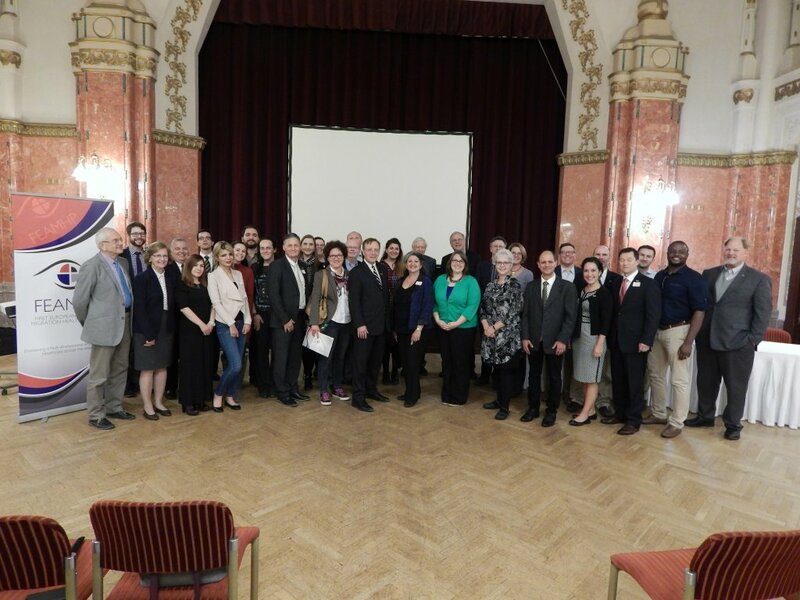 University of Pécs and WHO European Office has a long-lasting, living cooperation and the Chair of Migration Health of the University of Pécs Medical School is under designation for WHO Collaborating Center on Migration Health Training and Research. The University is hosting students from more than fifty countries and they are contributing to the colourful cultural life of the city. Within the frame of the undergraduate and postgraduate medical training the regular and optional programs provide knowledge and skills for the students on cultural competence, humanitarian assistance and how to provide health assistance, launch health promotion programs in a diverse community. These programs serve from the human resource capacity development point of view the implementation of WHO newly adopted ‘Migration Health Strategy and Action Plan’. Participants visited the campus of the Medical School, experiencing the living, colourful life of the students and received a short overview of the training and research programs of the Chair of Migration Health. Our Institut collaborating with the WHO Regional Office for Europe held a roundtable on the 1st of March regarding to the Healthy Cities Conference. The theme was "Migration and Health" and presented by Professor István Szilárd and the colleagues of our Institute as well. This century will see a majority of the world’s population living in urban centres, and this increasing urbanization means that cities play a critical role in the improvement of the health and well-being of people, and are a crucial setting from which to sustainably improve the societies of future generations. In order to respond to challenges as they arise, we need cities which are inclusive, sustainable, and resilient. This is what the World Health Organization (WHO) European Healthy Cities Network members are striving towards. The conference will engage with, and respond to the pertinent issues of sustainable development, and this event is being held in Pécs, Hungary, which was one of the first cities to join the WHO European Healthy Cities Network. Framed by the United Nations 2030 Agenda for Sustainable Development and recent discussions at the HABITAT III United Nations Conference on Housing and Sustainable Urban Development and the 9th WHO Global Conference on Health Promotion, it will be the final Annual Business Meeting and Conference to be held during Phase VI of Network. On 09.02.2017 the Senate of UP has voted solidy to support our postgraduate course on the field of migrant health specialization. We are very glad we achived the support of our Senate and now we can continue to prepare all the necessary and following steps to begin our new course. The course will begin in the spring semester in 2018. For further information please contact our Institute or follow our news. Today we received a thank-you letter from the people of Gilvánfa. Before Christmas our Institute collected and gathered presents for the the children in the village. Fortuntely we could send them a lot of shoe boxex filled with sweats, toys and clothes. Now they wrote us back and sad thank you for our help. It is very good to know and feel that our presents went to the best place. We hope we can continue this project this year as well. Gilvánfa is a small village situated in south-western part of Hungary near to the Croatian border in the Ormánság region. 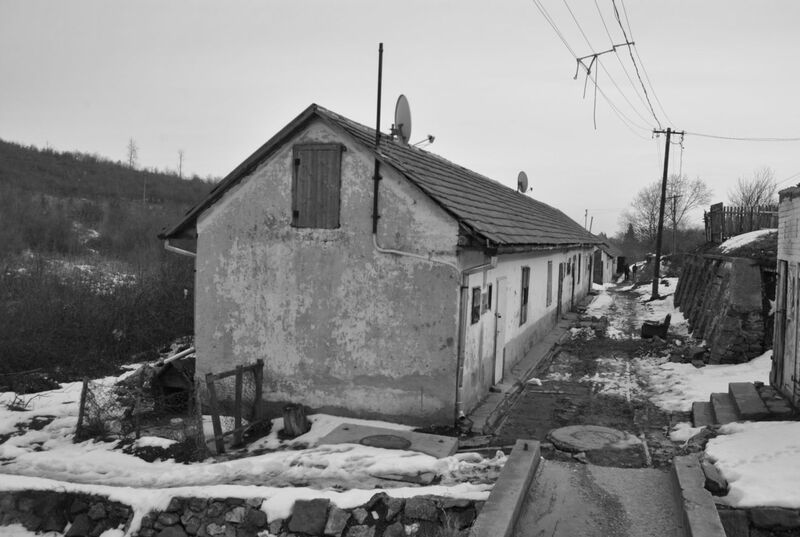 The village has one of the biggest segregated Roma population in Baranya county (about 400 people). 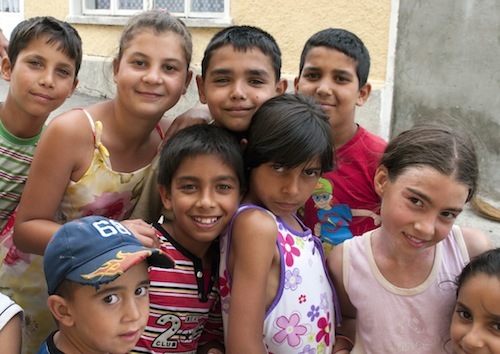 Almost all the inhabitants are Roma living among very poor social conditions. Religious charity organization and civil NGO jointly are running humanitarian programs aiming to bridge the gap, focusing mostly on the school children and housing conditions, but for the entire verticum – including elderly people - of the population as well. 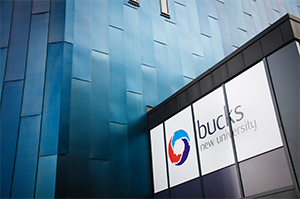 Our colleague, Nikolett Novák-Arnold has visited Buckinghamshire New University with an Erasmus Plus staff exchange grant to learn the administrative procedures of the British Institute. Buckinghamshire New University is a well-developed and constantly innovating university with approximately 8000 students. Our Chair of Migration Health aims to enhance future collaboration in the field of ethnic minority research with Professor Margaret Greenfields, a fellow researcher at Buckinghamshire New Univeristy. Beside, the professional program our colleage had also had the opportunity to visit cultural events and museums in London as part of a social day. 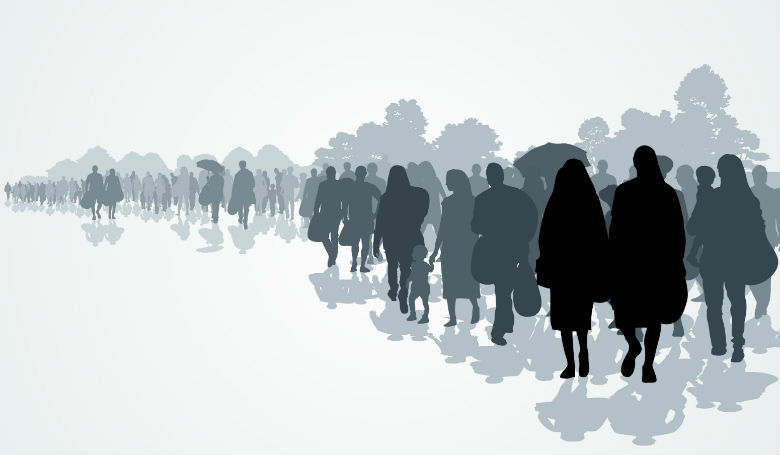 WHO Public Health Panorama has launched a special issue on "Migration and Health"
The 2016 December issue of WHO Public Health Panorama provides a comprehensive picture of health aspects of migration. 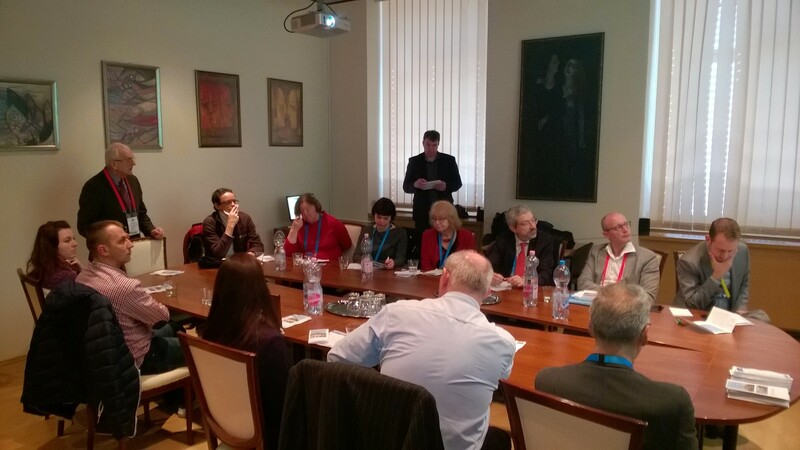 University of Pécs endowers on related training programs is also part of this overview. The title of the article: Developing training in migration health: University of Pécs Medical School. 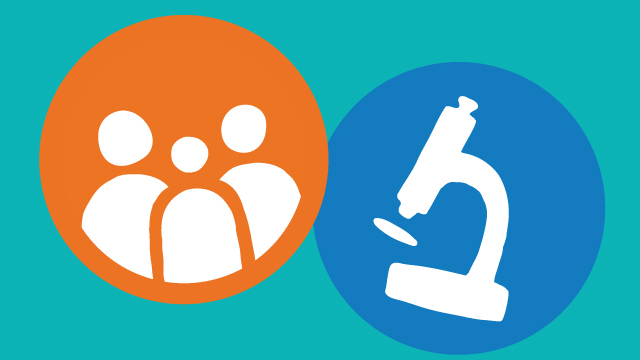 Public Health Panorama of WHO provides a platform to scientists and public health practitioners for the publication of lessons learned from the field, as well as original research work, to facilitate the use of evidence and good practice for public health action. Free subscription is also provided via the link above. Our colleagues in cooperation with the Department of Public Health Medicine started a widespread health-sociological survey in a segregate (Györgytelep Area) in Pécs in May, 2016. This research is a kind of repetition of the European Health Interview Survey (EHIC, 2014) complemented with questions regarding health awareness, attitudes, beliefs and health behaviour of the communty living in this segregated suburb. To date, nearly 50 interviews have been conducted and the research is continuously ongoing with the HRC support of the Maltese Charity Organization. Györgytelep Area is situated in the north- eastern district of Pécs. It is a colony built originally for coal miners and their families in the socialistic era. After the political and economic transformation in ’89 the coal mines were closed. The great majority of the population living in this segregated district of the city belong to the Roma ethnic minority, their living standards are very low and disadvantaged (low educational level, high rates of unemployment, alcohol and drug abuse). The local government of Pécs in cooperation with the Maltese Charity Organization have launched a comprehensive rehabilitation program, which includes infrastructure development, ie. renovation of the old houses and social care as well. By the end of 2016 University of Pécs and the Immigration and Asylum Office (IAO) of Hungary signed a Memorandum of Understanding on the field of migration and public health. The aim of the project is to launch researches among migrants and refugees from 3rd. countries in reception and detention centers. The research focuses on the collection and analysis of health screening and epidemiological data, perform surveys, interviews by using applied sociological methods. This new phase of the research starts in January 2017. The program that is conducted by the Department of Operational Medicine of the University, is the follow up of a research started in 2007 already. The research focuses also on the immunization status of the migrants in order to prevent an outbreak of vaccine preventable diseases.